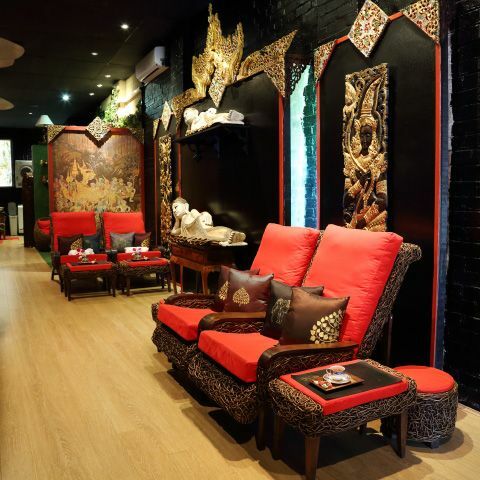 The Old Siam Massage & Spa on Burwood road is proud to present you the best signature Thai therapeutic massage in Sydney. Our décor products a traditional Thai atmosphere, that takes you back to Thailand. Experience and feel impressed by our best signature massage and day spa program provided by our professional Thai therapist in a reasonable price. Time to feel refreshed, rejuvenated and release the physical and emotional stress by using our massage program at The Old Siam Massage & Spa Burwood.